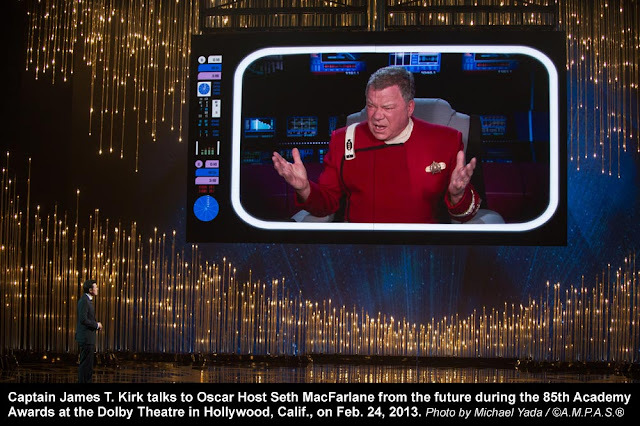 Would Seth MacFarlane host the Oscars again, for a second consecutive year? Deadline.com and Just Jared are reporting that he has been asked and has not yet turned down the newly named producers. 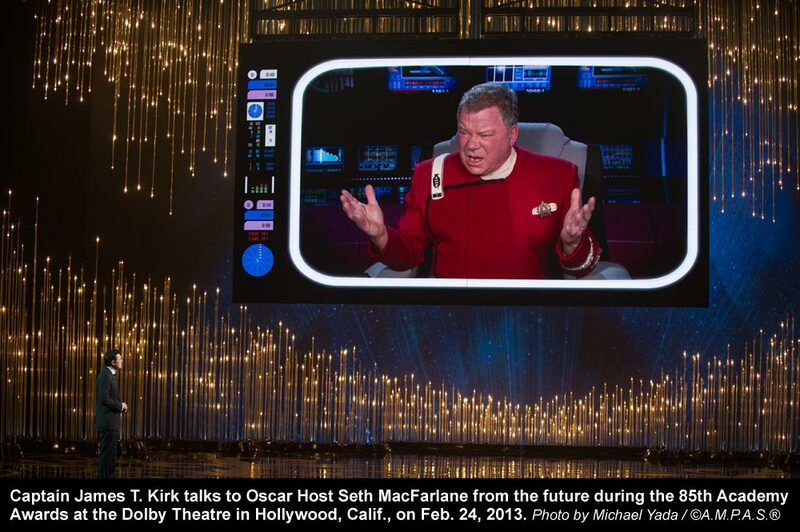 Would Seth MacFarlane host the Oscars again, for a second consecutive year? Deadline.com and Just Jared are reporting that he has been asked and has not yet turned down the newly named producers. Craig Zadan and Neil Meron were just rehired, fresh off this year’s Oscars, which boasted more than 40 million total viewers, the second-most-watched Oscars telecast since 2005. Ratings. MacFarlane could continue the trend for the Academy’s biggest moneymaker of the year. Skill. He is a good, ever-present host and moved the show along. Class. He is charming, with a great smile, and he can sing. Continuity. 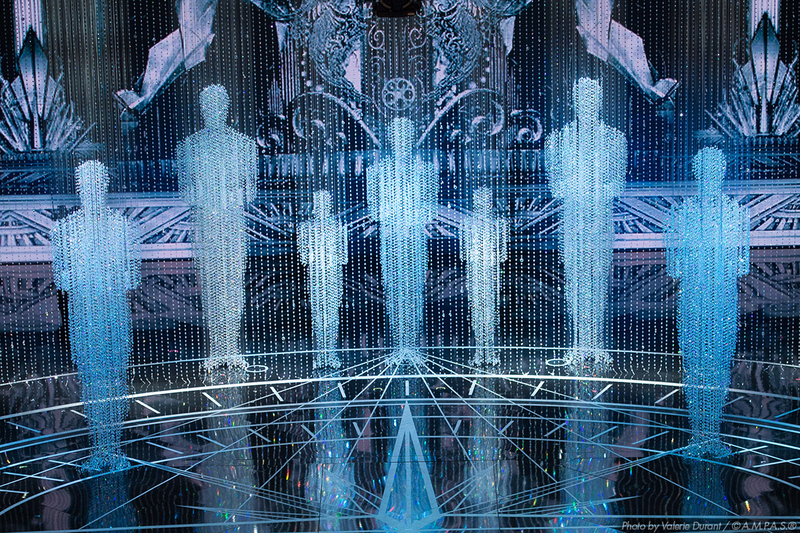 The Academy has had a revolving door of Oscar hosts. It’s been more than a decade since a host has returned in back-to-back years — 15 to be exact when Billy Crystal hosted the 69th and 70th ceremonies. Buzz. Chalk this up as the Ricky Gervais factor. Just as the comic piqued interest in the Golden Globes each year he returned, MacFarlane could do the same. Critics may not have liked his performance, but they talked about it long after the show ended. Second chance. If many believe MacFarlane did such a bad job at hosting, why not give him another crack at it? Schedule. MacFarlane is a busy man. Between planning a sequel to “Ted” and running his animation empire, he won’t have four months to disappear from duties. Hosting the Oscars again would be a tricky balancing act. No Whoopi. Okay, this bullet point is a little self-indulgent, but a year MacFarlane hosts is another year Whoopi Goldberg is not leading the show — if she even agreed to doing so. The Oscar audience has been trained to expect a new face each year, even if it is Billy Crystal’s every few years. The 86th Academy Awards could prove to be hosted by a new face. With more than 300 days until the March 2, 2014, ceremony, fans may have to wait for a host announcement. MacFarlane, it's yours to turn down. What do you think? Should MacFarlane get another crack at hosting? How was his performance this year? Let us know by commenting below. I thought he was fine this year, so I wouldn't mind him taking another crack at it. I think people just like to complain. I agree with you.